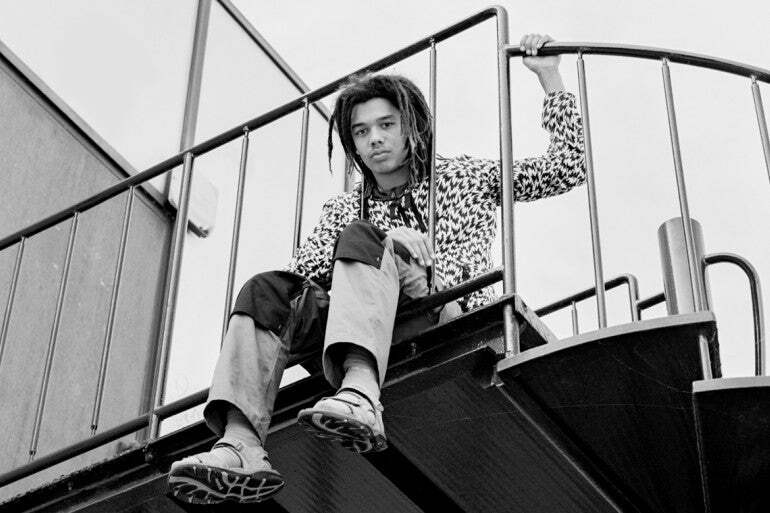 We like to keep an eye on new and intriguing talent and this week Cosmo Pyke is our One to Watch. Read on to find out more about his exciting music. 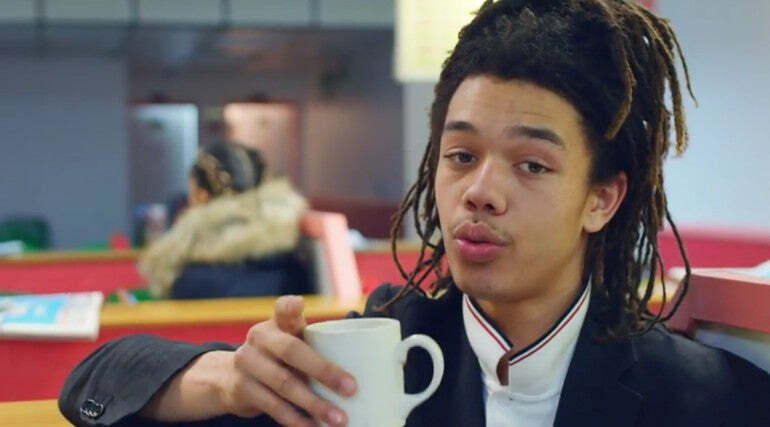 In spite of only being 18 years old, South London singer-songwriter Cosmo Pyke is a talent on the rise. His music blends the sounds of jazz, blues and hip-hop and is infused with his interesting personal style. As well as being a musician, Cosmo is also a model and featured in Frank Ocean's video for Nikes. Check out the new video for his single Chronic Sunshine below. Do you find living in South East London inspiring for your music and creativity? I do find it inspiring because of the different cultures and different people I know who inspire me to make music and write songs in the way that I do. What artists are you influenced by and look up to? 9th Wonder, Madlib, MF Doom, Joni Mitchell, Bob Dylan, Conan Mockasin, Mac Demarco, Homeshake. My debut EP "Just Cosmo" is coming out at the end of February and I'm touring late Feb early March and making more music in the studio in Parsons Green.